memories for couples, families and singles to cherish for a lifetime. Get ready for your ultimate alpine fall vacation! 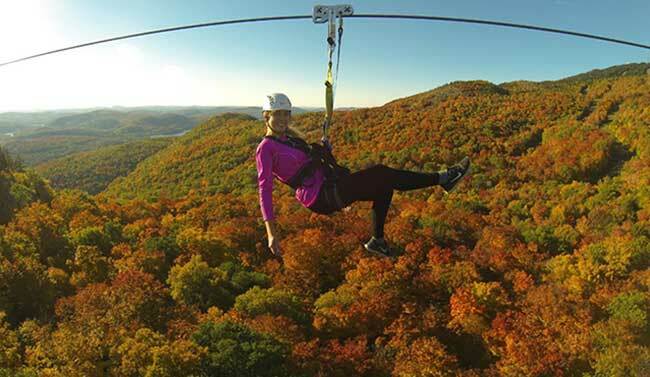 Ziptrek Ecotours is the pioneer of zipline tours in North America! Designed for virtually all ages, this amazing tour will offer guests an incredible opportunity to experience the Mountain in a whole new way. The adventure begins with a panoramic gondola ride to the summit, then unfolds across five aerial ziplines − two of which are over one kilometer long! The guided tours will provide the opportunity to take in some breathtaking views while also being educated on the sustainability of the local environment and ecology. 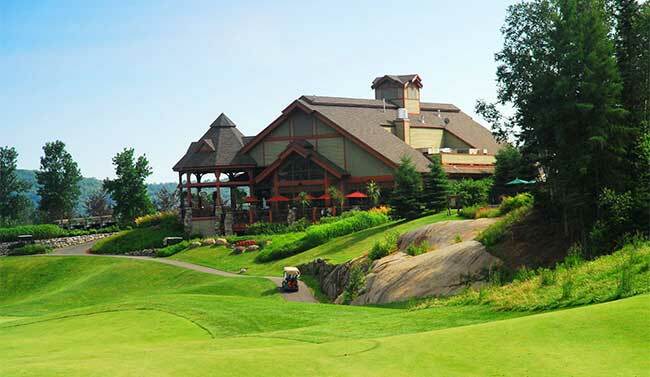 The tournament will be held at Le Maître de Mont-Tremblant. Le Maître reflects the precision and power of Masters champion Fred Couples who, along with architects Gene Bates, Graham Cooke and Darrel Huxham, designed 18 superb holes along the Riviere Diable (Devil’s River) in Quebec’s spectacular Mont Tremblant region. This shotgun style tournament includes transfers between the Fairmont and the golf course, 18 holes of golf with cart and a boxed lunch. Golf clubs can be rented at the club for $45.00 (plus taxes). 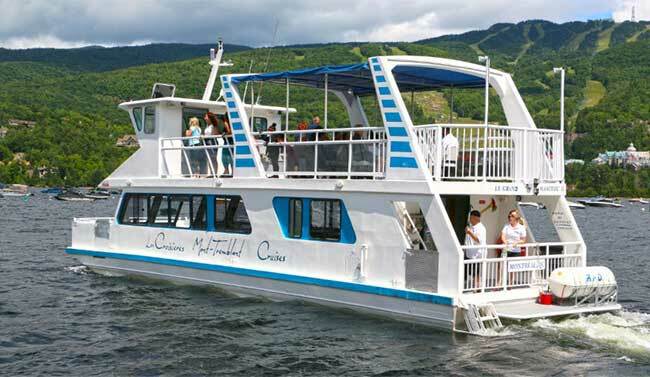 Learn a little history while taking a memorable cruise on the 7.5 mile-long Lake Tremblant. You will enjoy beautiful scenery while listening to stories and legends of Mont-Tremblant. Take advantage of the beautiful view of Tremblant resort and the mountain to take as many pictures as you like. 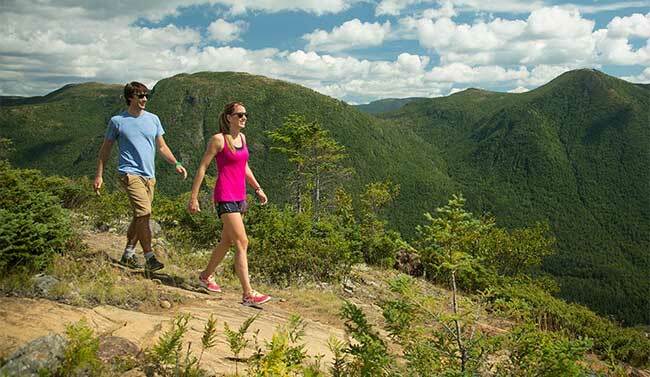 Discover Mont Tremblant’s hiking trails accompanied by a local guide who will help you get to know the mountain. Whatever your fitness level, all you need are good walking shoes! Enjoy the professional cuisine of the Patrick Bermand restaurant and live your dream of grand chef or small scullion! 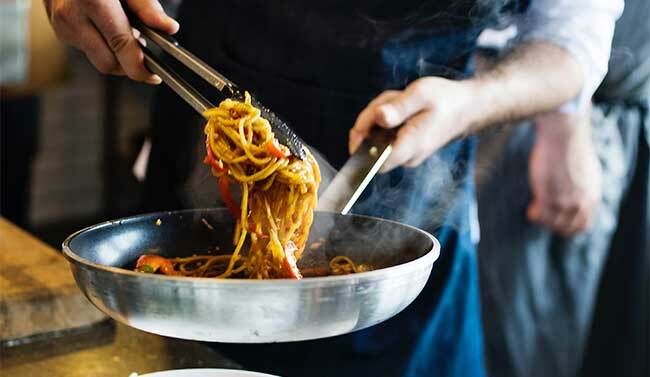 Come and enjoy the advice of a professional cooking brigade, enjoy the culinary expertise of an experienced chef to prepare a menu to enjoy together. Pleasures and memories are waiting for you! The registration includes transfers to and from the restaurant from the Fairmont, the cooking class and lunch.